This post might better be applied to my personal blog instead of my business blog, but since we all fly more often for business than pleasure, I thought it would apply here. 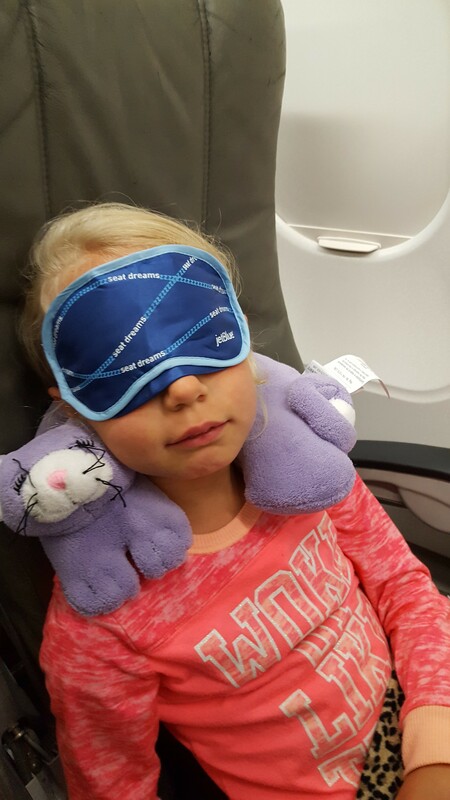 Over the past few months, I have been lucky enough to bring my family along on some of our business trips. My family is quite the scene. We have 3 girls, and a baby boy. 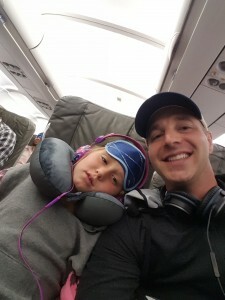 You would see us pushing a stroller with bags hanging off the sides, kids wearing backpacks larger than their body, and carrying ipads, neck pillows, and blankets. When we get ready to board a plane, everyone is starting at us. They “whisper” (loud enough for us to hear), point, and give us dirty looks while they all pray about not sitting near us. The stares are even worse if we are getting ready to board a red-eye. 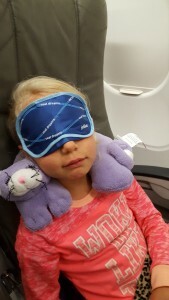 Everyone is thinking “How dare you bring a kid on my flight, now there is no chance of falling asleep.” When we walk on to the plane, I am the last on, with bags hanging on all sides.. I hear at least 5 or 6 “Good Luck” comments from people equally concerned and disappointed in me. I try to re-assure them that my kids are rockstars, but they don’t believe it. I understand their concern, my wife and I used to share their concern and we were terrified ourselves to fly with the girls.. Just like anything with kids though, practice makes perfect. We try to make sure we are as prepared as possible. The great news…. 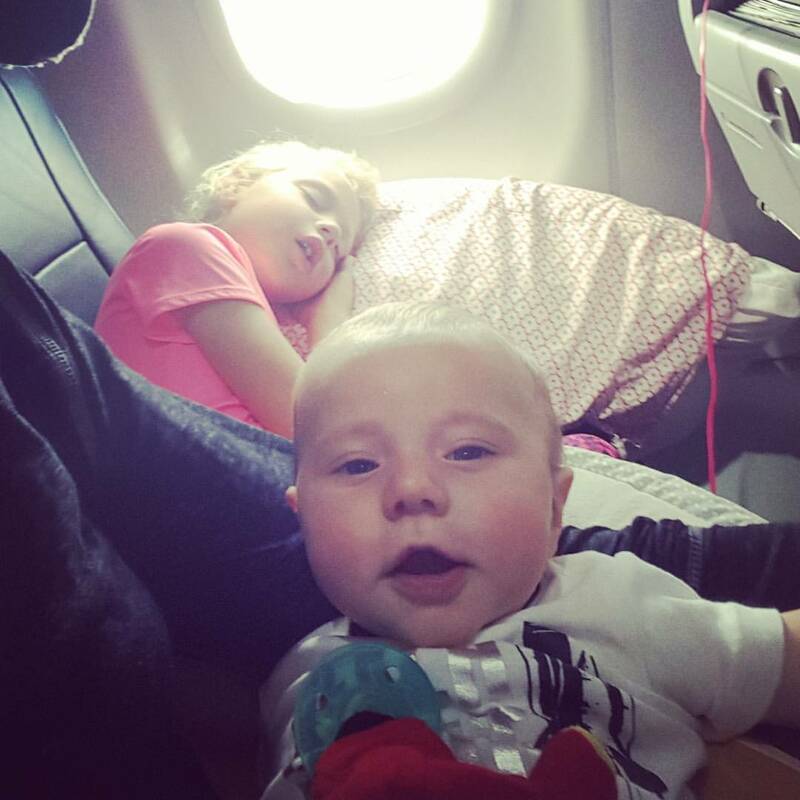 After every flight over the past couple months, people all over the plane would come and tell us how great our kids were. They couldn’t believe how well they behaved. 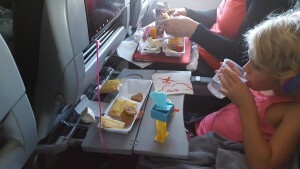 Stewardess’s were giving them free snacks and toys halfway through the flight because they were so impressed. Pack a bag for each kid. Let them put a few things in it that they choose. This usually means ipads, coloring books, books, drawing pads, etc.. Pack plenty of snacks. At least 8 different types if your kids are like mine. 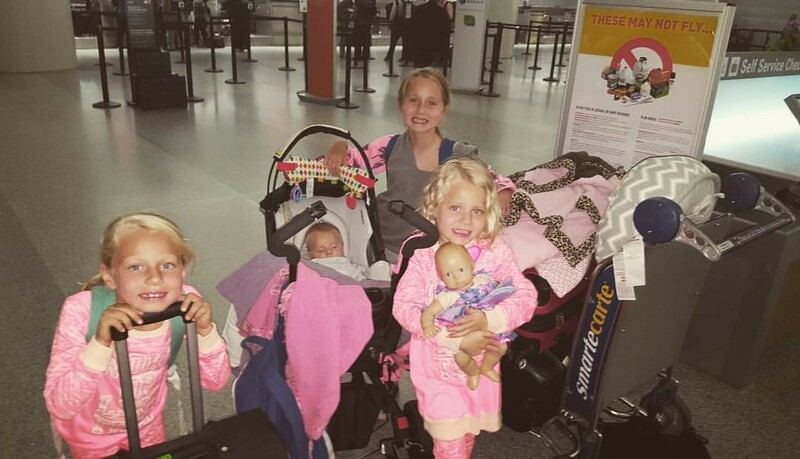 It may seem like overkill, and it definitely looks like it when we are boarding the plane, but following this little plan, has turned my group of hoodlums, into traveling all-stars.